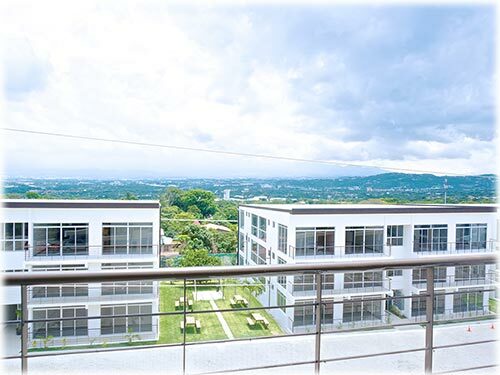 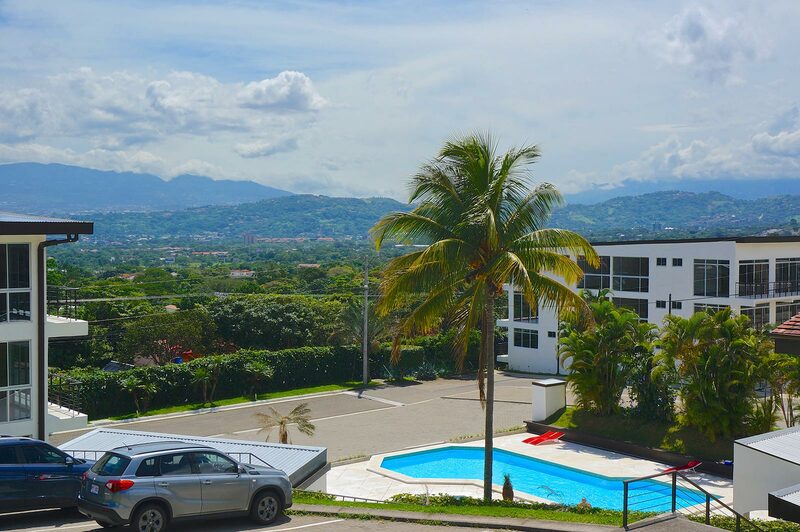 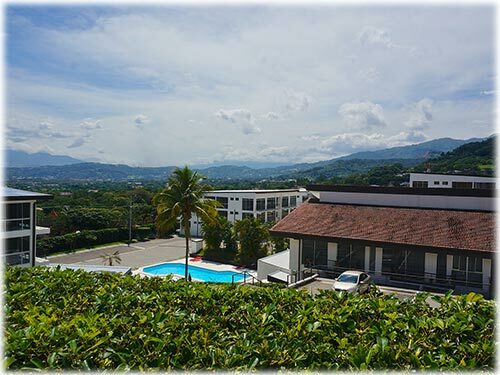 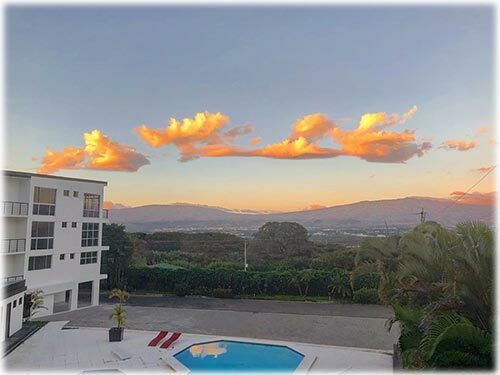 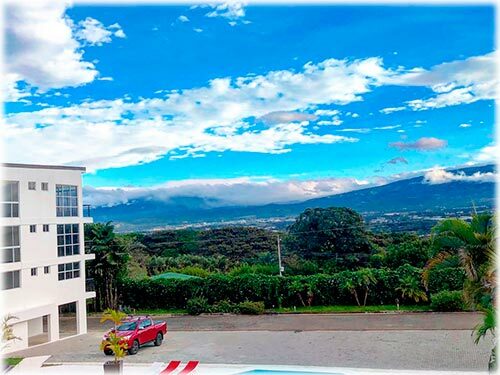 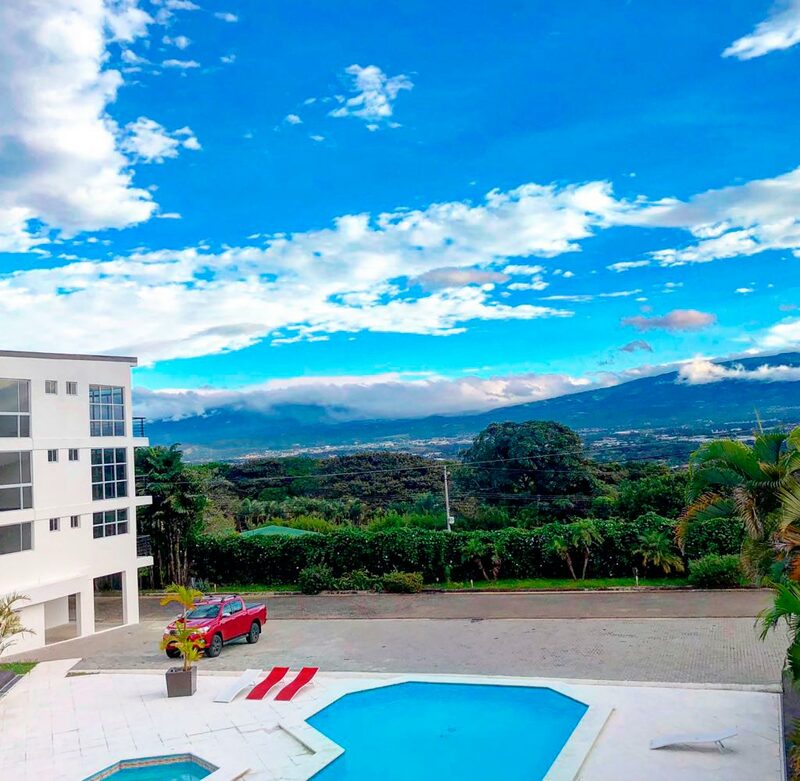 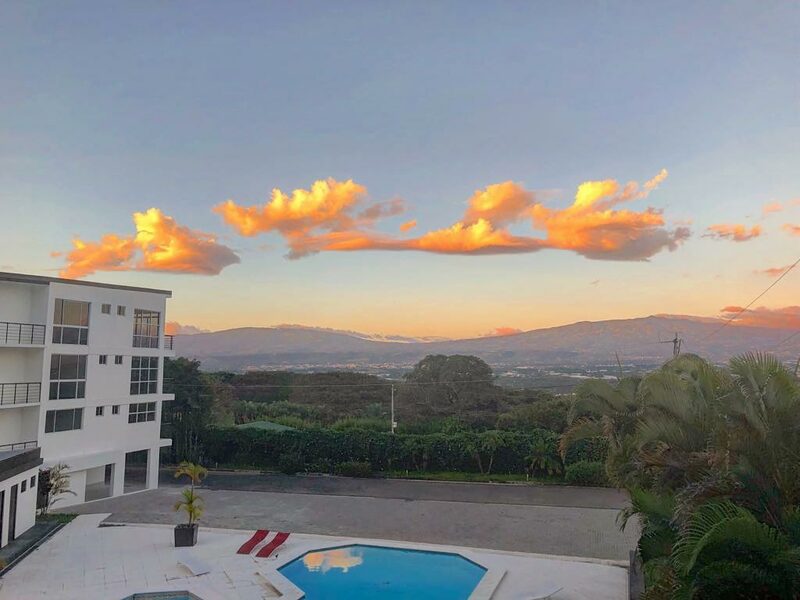 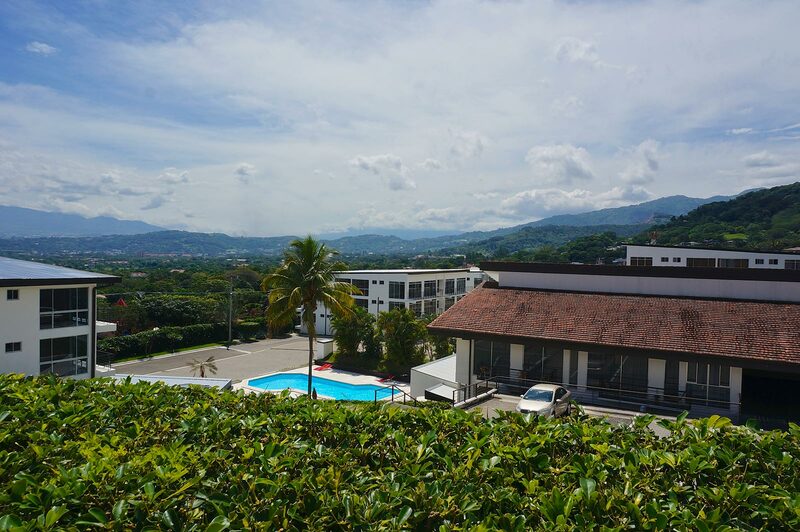 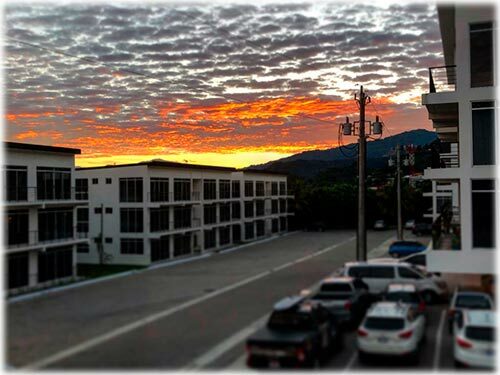 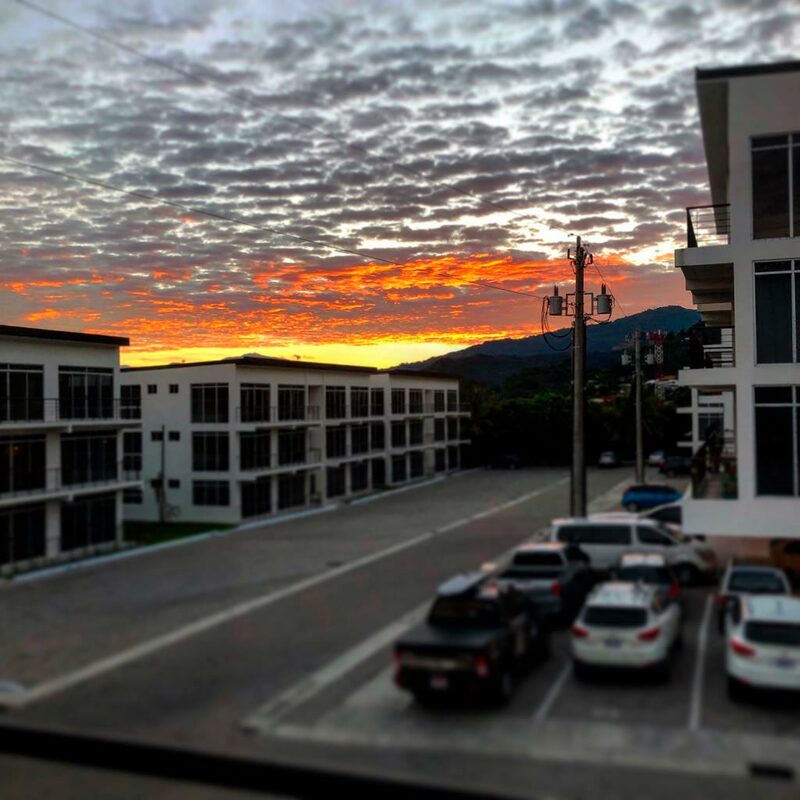 A great opportunity to own a base in San Jose Costa Rica where the city meets the country, with close proximity to Highway 27 and the airport. 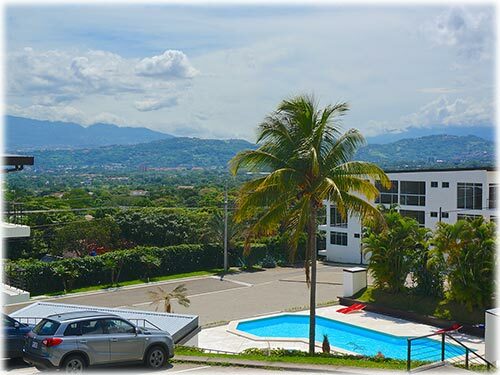 Tranquil location surrounded by mountains and overlooking the greenness of the Central Valley. 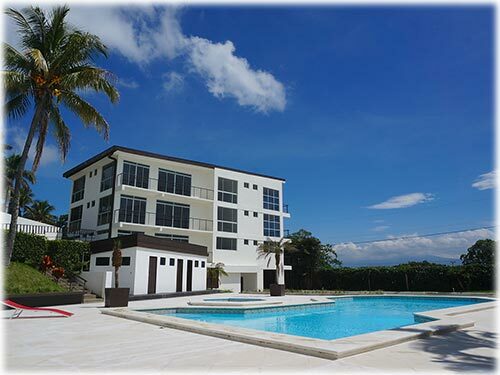 Compound with a nice pool, clubhouse and 24/7 security. 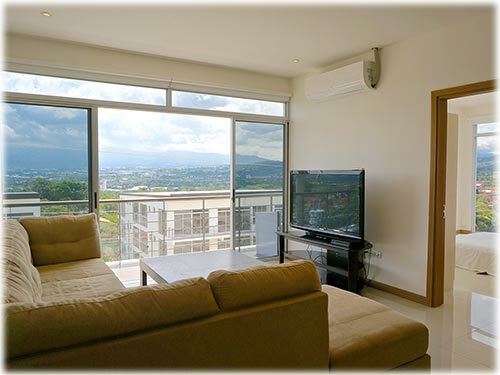 Located on a 4th floor, the minute you walk into this condo you will notice the amazing views from the social area. 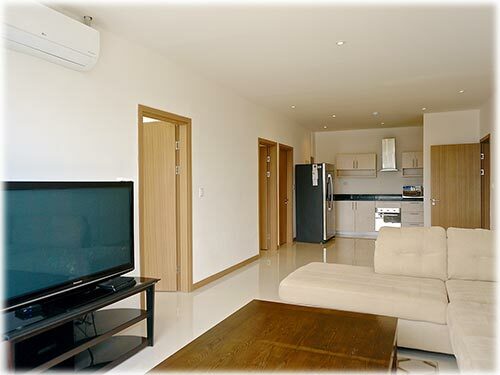 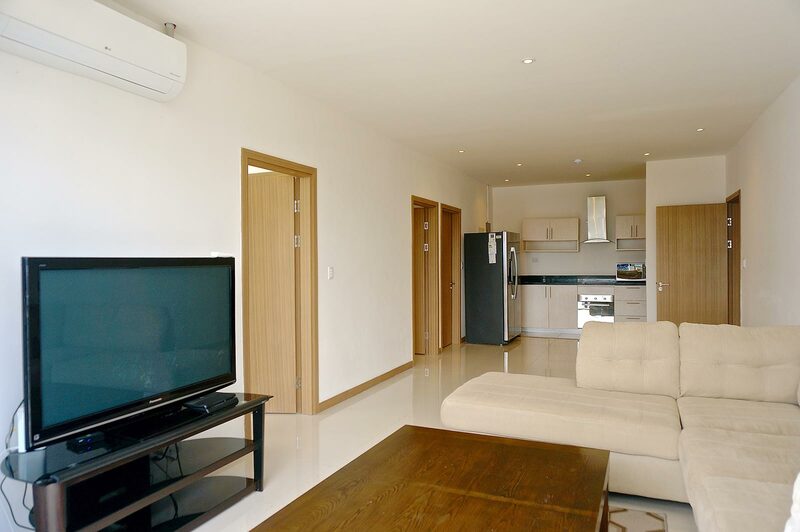 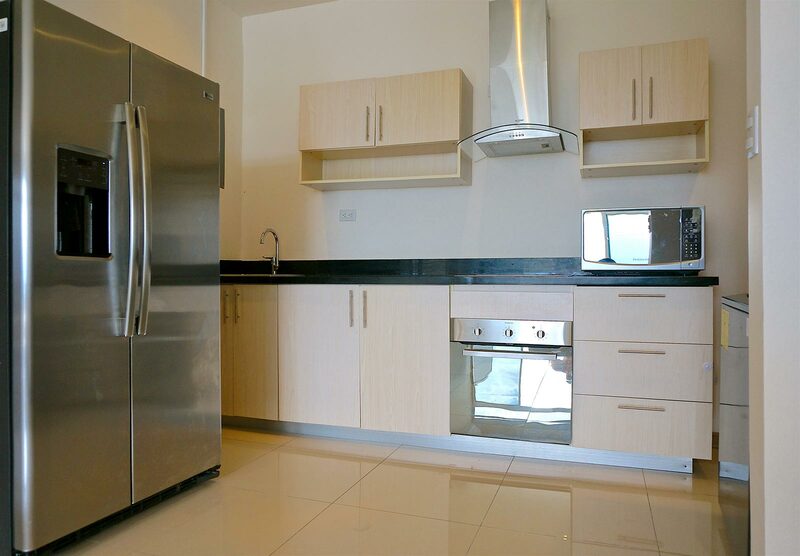 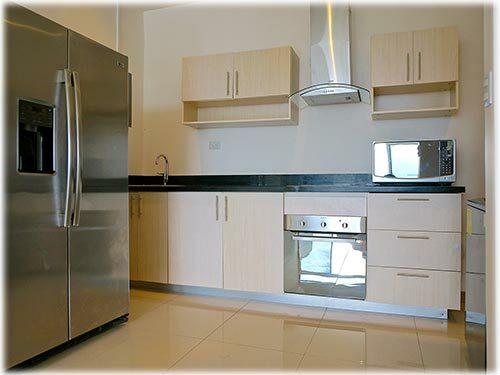 It is a great room with an integrated living, dining and kitchen. 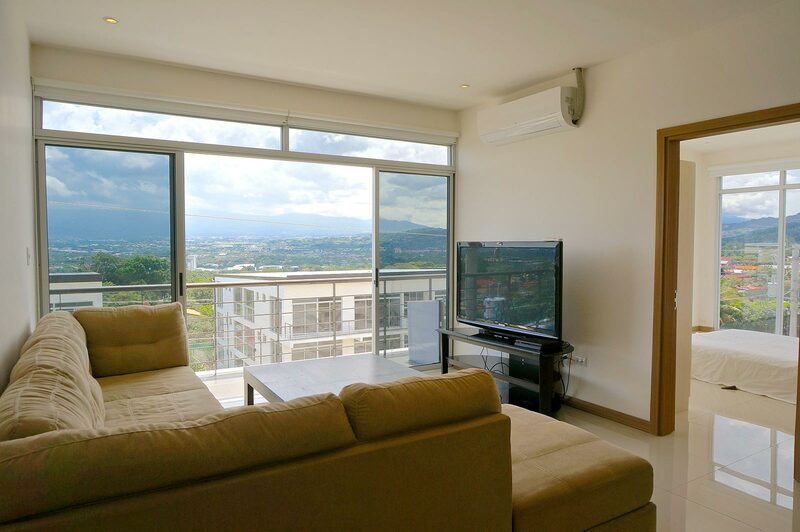 From the living room, you can step outside to the balcony where you can appreciate the spectacular views or invite your friends for a Barbecue while enjoying the spectacular weather of Santa Ana. 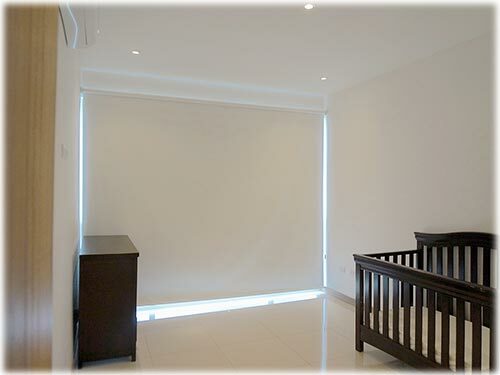 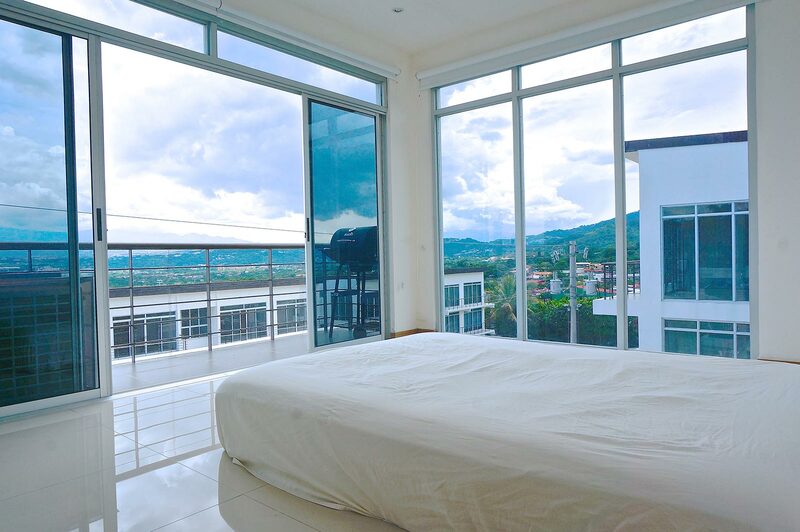 The Master bedroom has windows on two sides providing with great natural light as well as scenic views throughout. 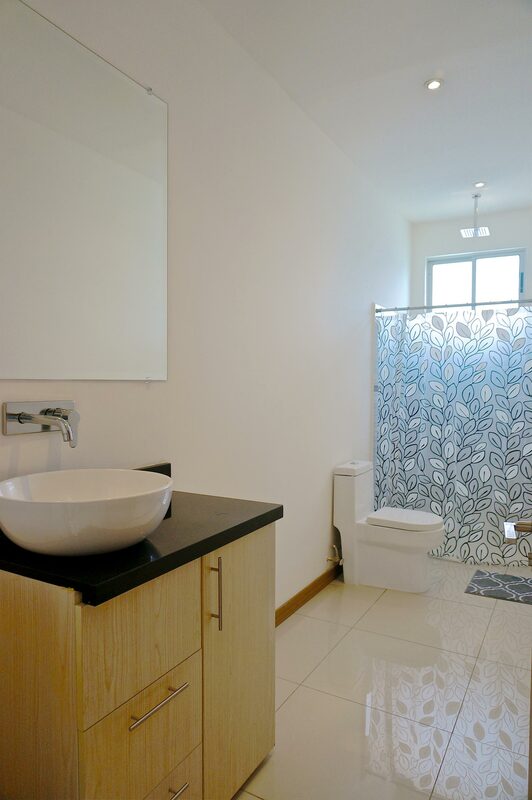 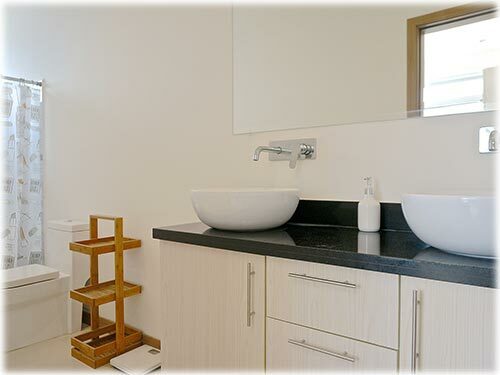 Master Bathroom has a double vanity, granite counter top, and a large shower. 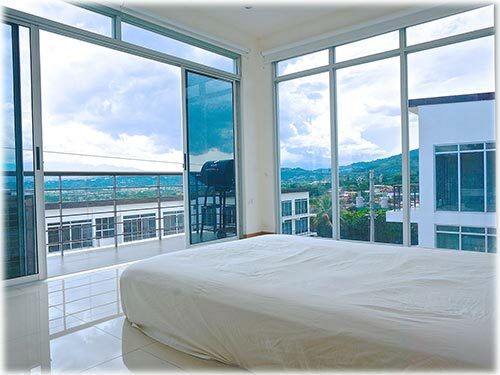 The Secondary bedroom is also spacious it could also be a guest bedroom or office. 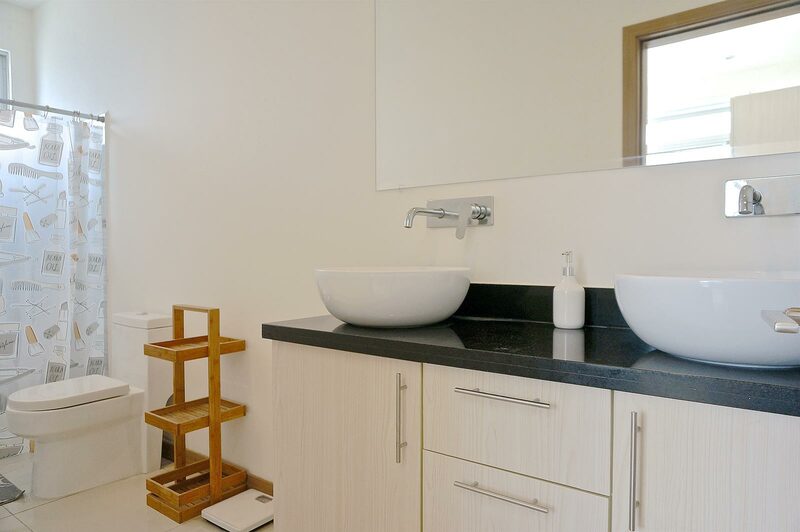 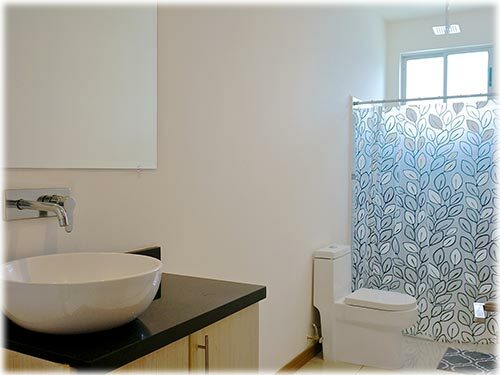 There is a second full bathroom for this room as well as for visitors. 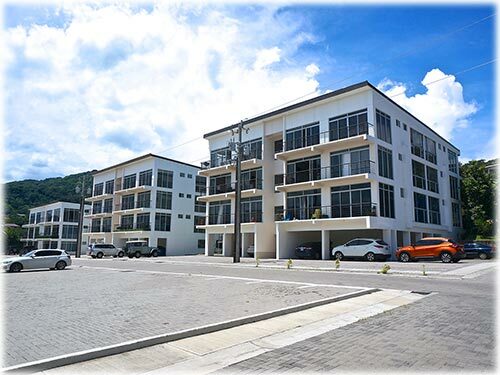 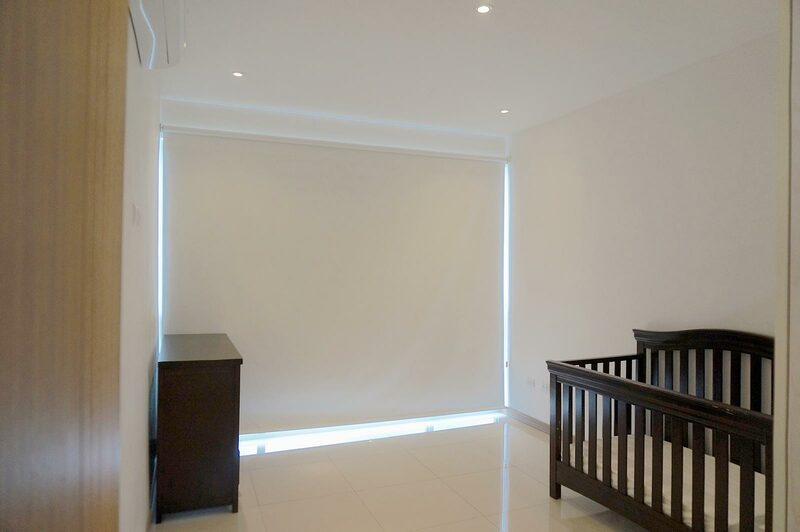 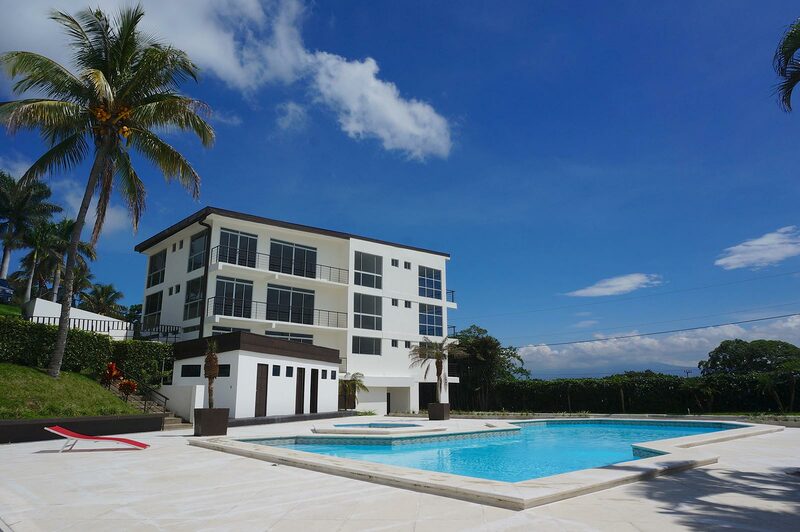 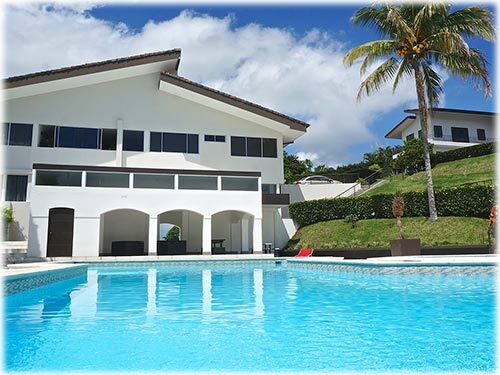 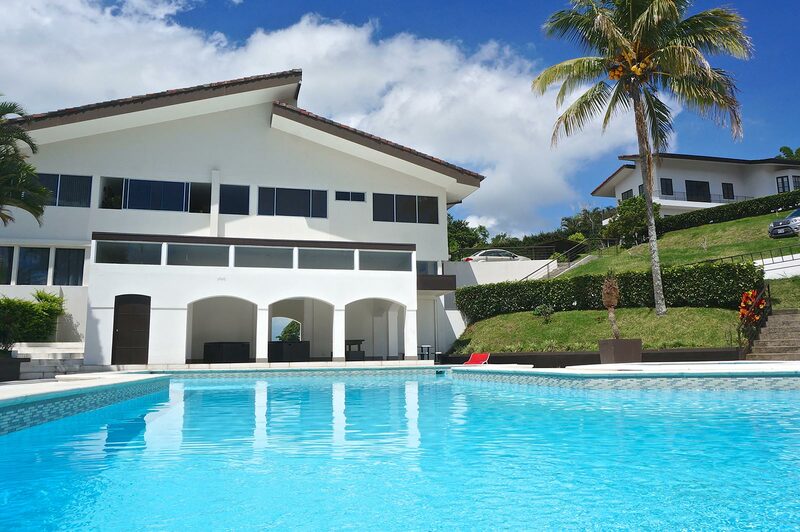 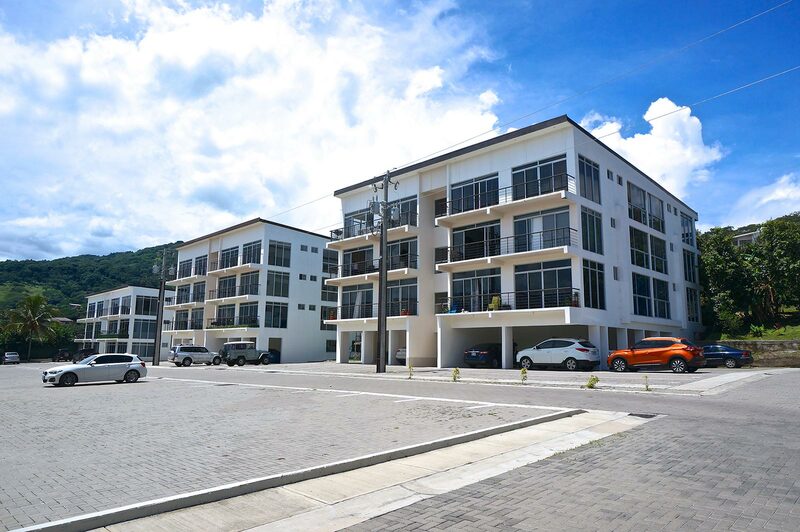 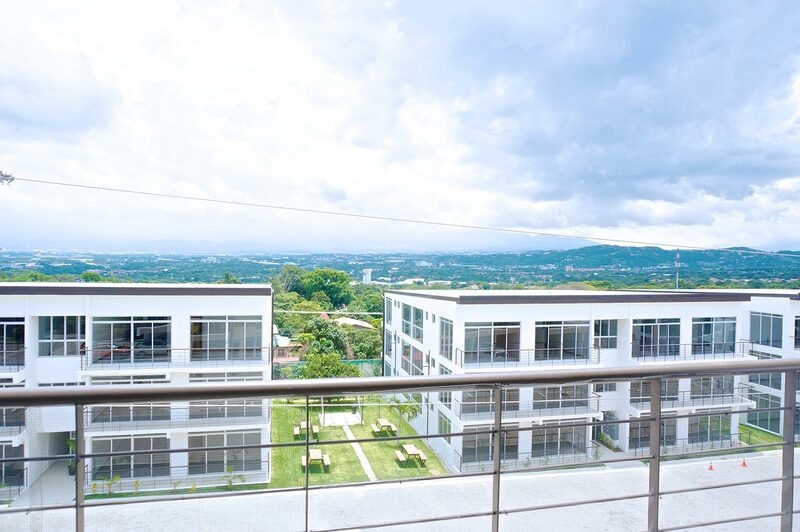 Besides the benefits of living in a convenient and secure location surrounded by nature, close to the country as well as the city, you will also have access to a nice social area with a large swimming pool, clubhouse, playgrounds and lovely gardens.